Can you tell a fairy tale, folktale or myth in 100-500 words? The subject matter is up to you as long as it fits within the fairy tale/folklore/mythic templates. 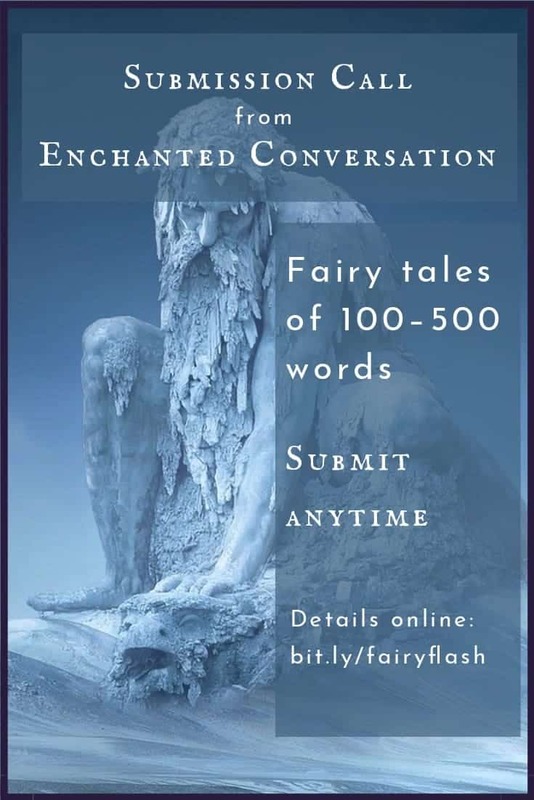 Response Time: Enchanted Conversation will send a confirmation email after your submission is received. 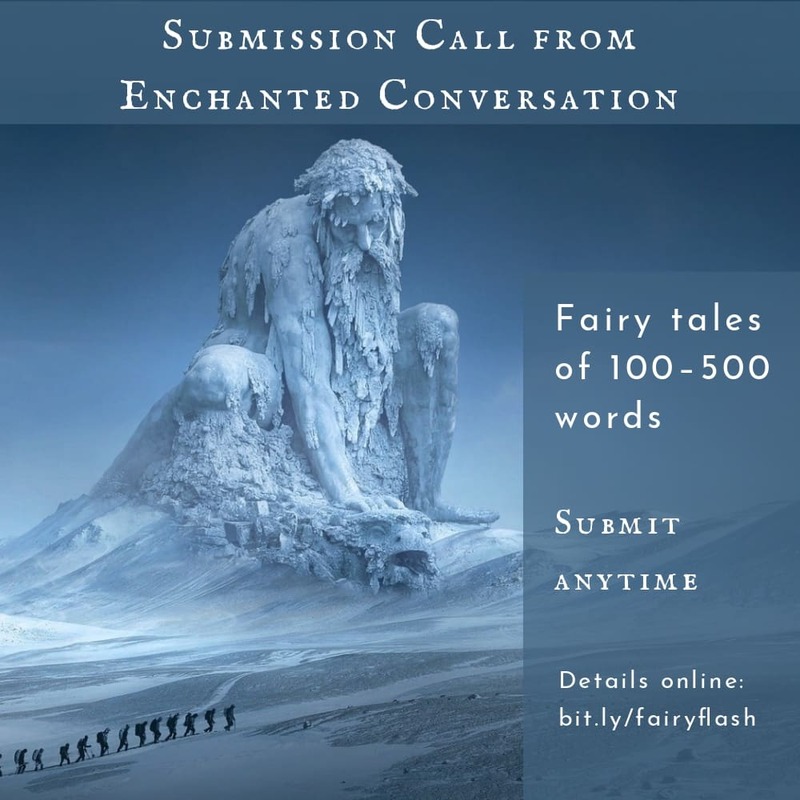 Read more at Submission Guidelines: FAIRY TALE FLASH STORIES | Enchanted Conversation, and don’t forget to tell them you found out about the call here! Yes! I might actually have something which will work for this! Thank you for sharing this, Dale!